Extreme life length combined with minimal maintenance costs makes NORDIC high speed roll doors a highly profitable investment! When looking at energy saving, the opening frequency is absolutely crucial. If you use the door often, speed is much more important than isolation. 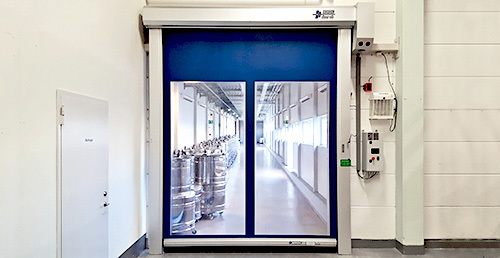 NORDIC roll doors have improved personal safety and operation flow in many of Europe's largest companies. NORDIC high speed roll doors for machine shield is extremely useful for increasing personal safety. 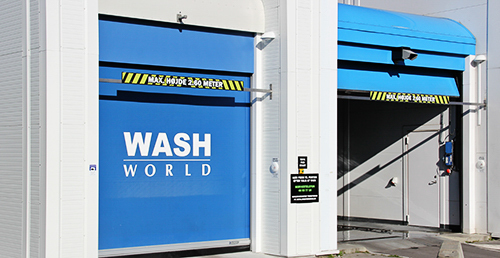 In case of fast opening and closing needs, a high speed roll door is often the best option. In a busy facade opening a NORDIC high speed roll door is the most effective way to save energy. During more than 25 years we have developed our doors to new levels regarding function and reliability. We are also very experienced in making our doors adapted for customers special requests. 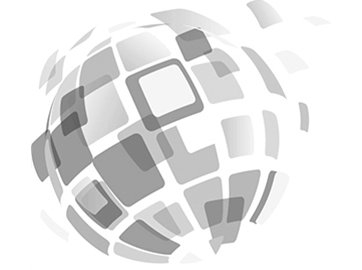 It now focuses even more on different door solution needs – with a growing international representatives network! 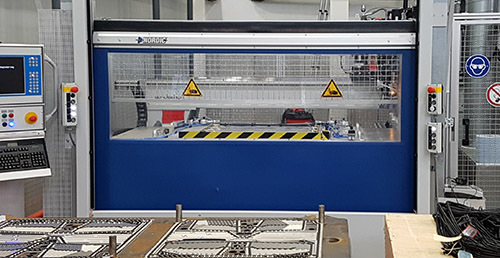 NORDIC is now introducing a new technology to improve the safety of operators in machine protection doors. NORDIC door wins Global Award at Halmstads' business event. When deciding to install a door, the purpose is always to separate areas to keep out draft, noise and dust or to separate temperature zones. The ideal solution is to keep the opening cycles as short as possible by using a fast and automatic door. 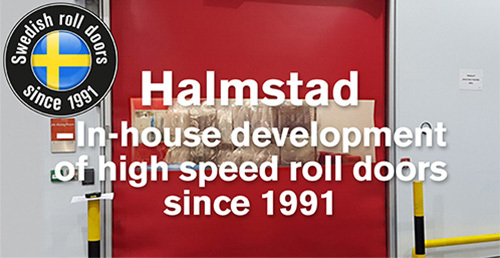 More than 12 000 high speed roll doors have been manufactured by NORDIC door since 1991. 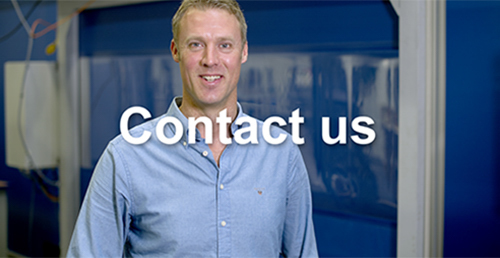 The first doors we manufactured are still making good service for their owners - every day. Make NORDIC door your choice to! 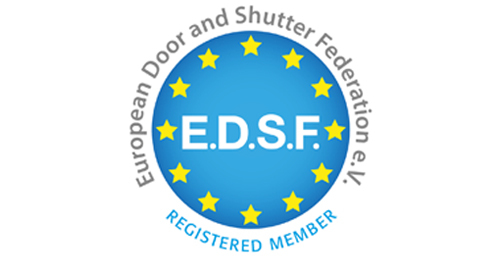 NORDIC door is today a leading roll door supplier on the Swedish market and represented internationally both in- and outside Europe. 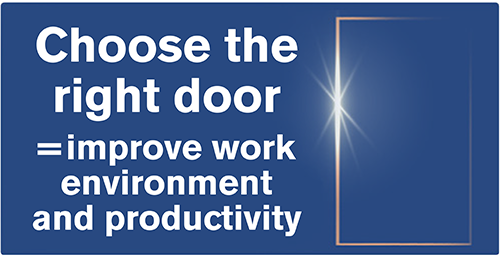 This mean door expertise at your service to streamline operation flow, increase personal safety and improve working environment!